Ruth Madoff (Bernie Madoff's Wife) - Bio, Net Worth, Where Is She Now? 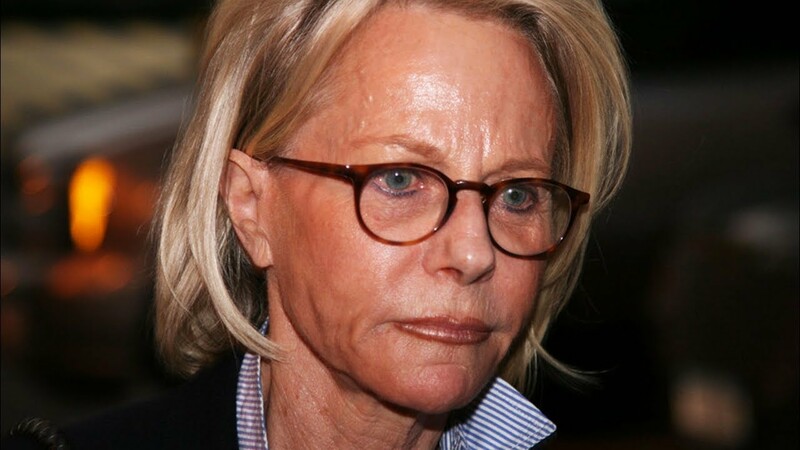 Ruth Madoff is widely known for holding a directorial position at Bernard L. Madoff Investment Securities – the company that her husband Bernard Madoff used to defraud his investors billions of dollars which is to date the highest Ponzi scheme ever pulled in American history. Bernie was convicted of financial fraud and handed 150 years imprisonment. Following the insidious act of her husband, Ruth and Bernie have been a source of inspiration to some filmmakers who have moved on to produce TV shows and movies based on their true life story which includes the series, Madoff and the movies, Blue Jasmine and The Wizard of Lies. Below are more fascinating facts about the wife of the notorious American fraudster. It was on the 18th of May, 1941, that Ruth Madoff was born in Queens, New York, United States of America. She was born into a Jewish family and has one sibling, her sister Joan Roman. 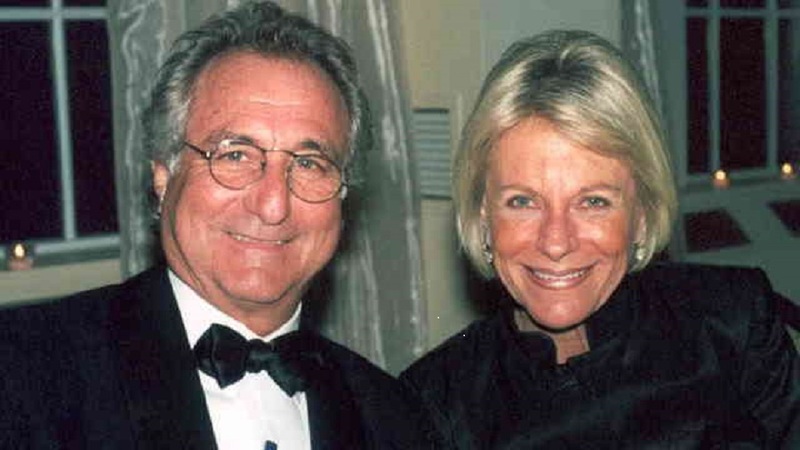 Ruth Madoff attended Far Rockaway High School before completing her higher education from Queens College. Later in 2011, she acquired her Master of Science degree in Nutrition from New York University. With reference to her personal life, Ruth first got acquainted with Bernie Madoff while at Far Rockaway High School. The duo dated for sometime before exchanging marital vows on 28th November 1959, when Ruth Madoff was 18 years. On March 11, 1964, the couple had their first son, Mark Madoff and Ruth later gave birth to another son, Andrew Madoff, two years later. Sadly, on December 11, 2010, Mark was found dead at his residential home in New York and was reported to have committed suicide following a medical examination. The other of her son, Andrew on the other hand, also died in 2014 having suffered from cancer. He was married to Deborah West and had three children. Meanwhile, Ruth’s husband worked as a financial analyst and was the owner of Bernard L. Madoff Investment Securities. He was also the chairman and among the board of directors of the National Association of Securities Dealers. As a result of his prominent position in the financial sector, he was able to defraud many Americans through his Ponzi scheme. However, his insidious act was regarded as the highest fraudulent act ever witnessed in the American history, having defrauded the estimated sum of $18 billion from his clients which led to the death of many. After disclosing to his sons the truth about his business, Bernie Madoff’s dirty deals was actually made known to the authorities by his sons. In light of this revelation, Ruth Madoff’s husband was to face the wrath of his actions as he was arrested in 2008. Following his guilty plea, he was handed a very long prison term of 150 years at Butner federal prison in North Carolina. Ruth has gone ahead to deny that she was not aware of her husband’s fraudulent business, which seems hard for the defrauded clients to believe stating the fact that she has been married to Bernie Madoff for close to 6 decades. Prior to Bernie Madoff’s arrest, Ruth and her husband had a jaw-breaking net worth of about $138 million, in addition to the financial value of Bernard L. Madoff Investment Securities LLC business interest which was estimated to be $700 million. They also had in their possession cash of $17 million, a beautiful $7 million worth Leopard Watch, $2.6 million worth of Jewelry, a Manhattan apartment worth about $7 million, an exotic $11 million worth Palm Beach house, among other assets. Upon Madoff’s arrest, his possessions and assets were withheld by the government in order to raise funds for the settlement of Madoff’s defrauded clients. In addition to that, the American government also went on to realize the sum of $23 million from the auction of Mark and Andrew’s estates. However, it was reported that before Bernie was sentenced to prison, he reached an agreement with the prosecuting attorneys asserting to easily hand over the majority of his fortune to them in exchange of settling his wife with $2.5 million. Where Is Bernie Madoff’s Wife Now? Having most of her family assets withheld by the government, Bernie Madoff’s wife decided to stay with her sister at Boca Raton in Florida. After two years, she moved to live with her son, Andrew in Old Greenwich. Ruth stayed with Andrew and her grandchildren for two years before his death in 2014. Following the death of Andrew, Ruth Madoff moved on to live in a complex apartment building still situated in Old Greenwich with the name of The Gables, that’s where she now resides.